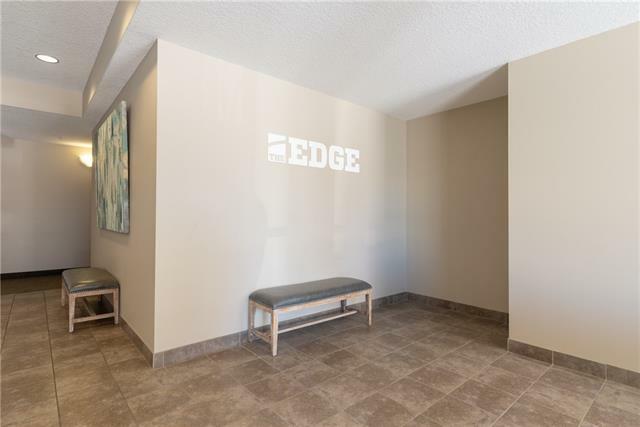 Welcome to The Edge, a modern & well maintained complex with amazing proximity to amenities & located right beside Genesis Place! 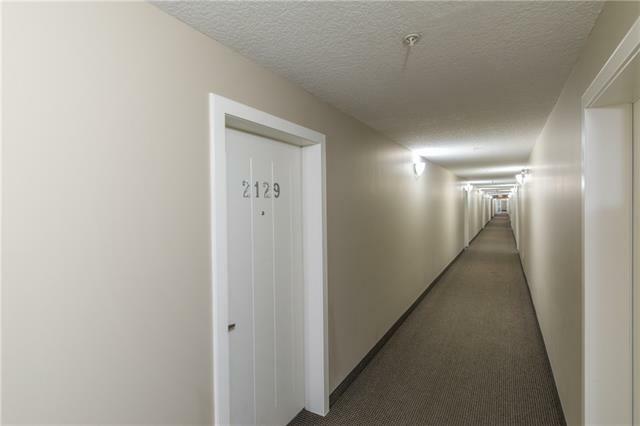 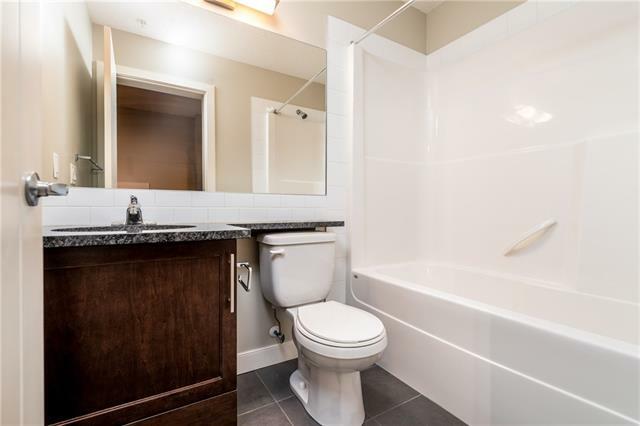 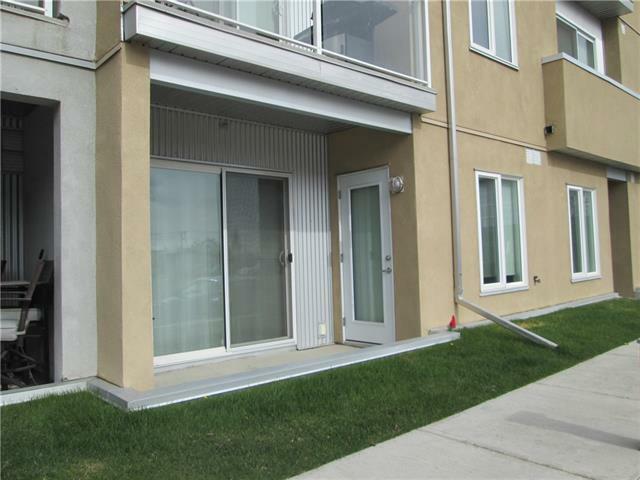 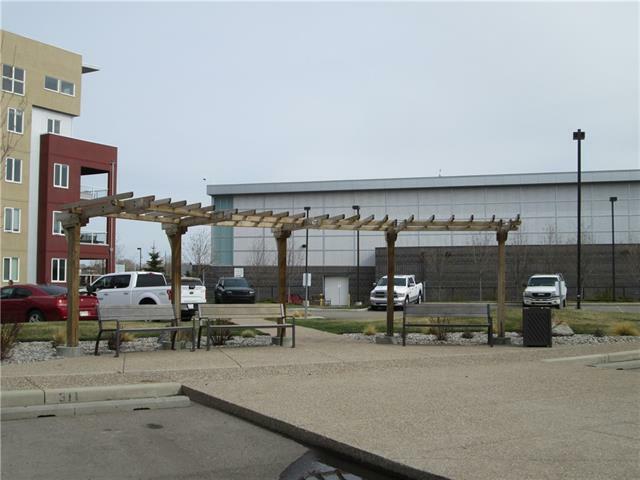 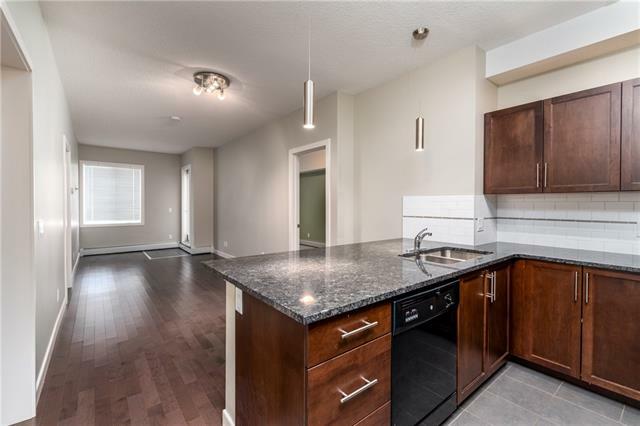 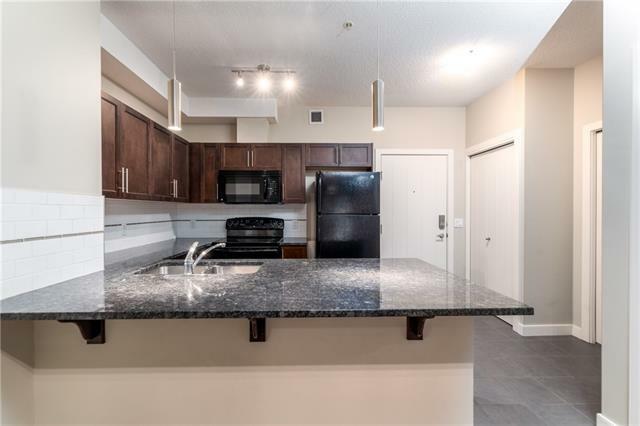 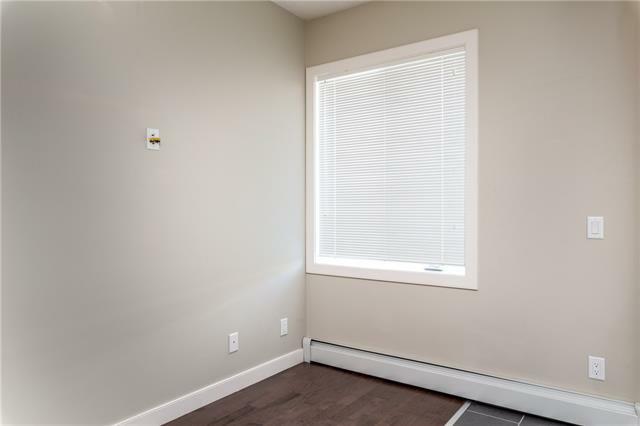 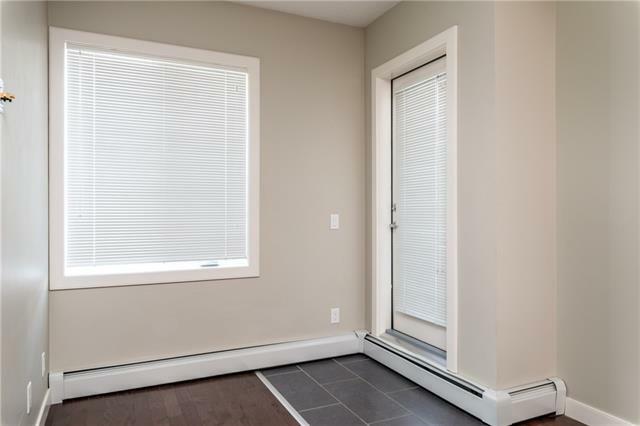 This 2 bed, 2 bath unit has a convenient main floor location with only one attached neighbour! 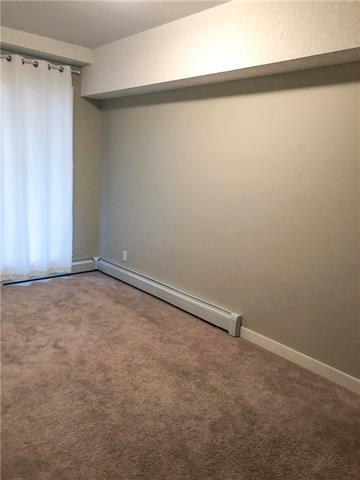 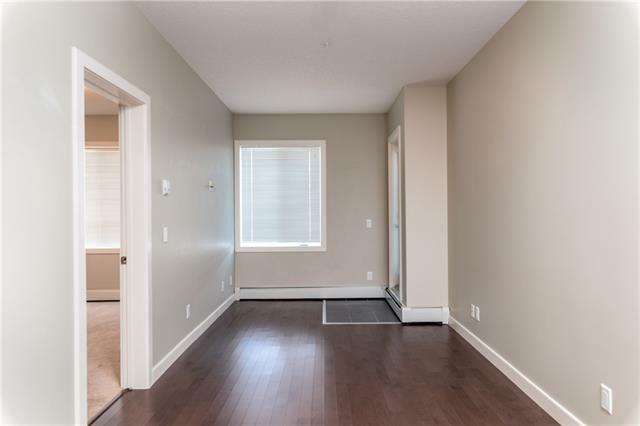 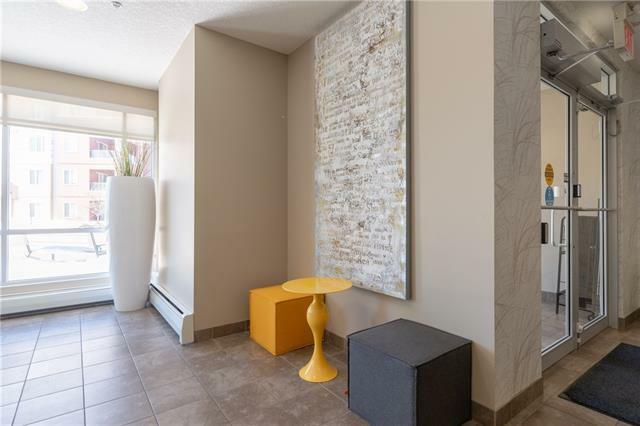 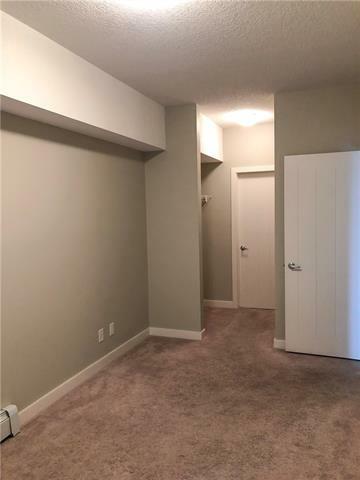 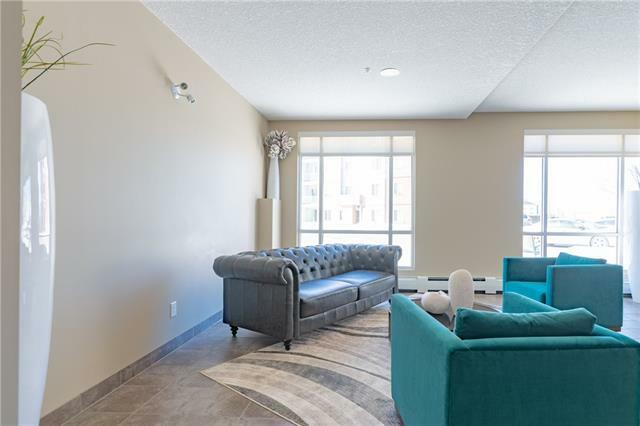 Entering this condo you will find high ceilings & an open plan living space separating the 2 bedrooms. 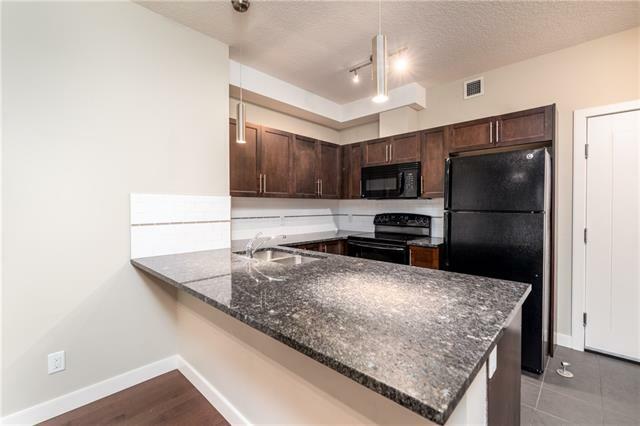 The large u-shaped kitchen offers tons of (granite!) 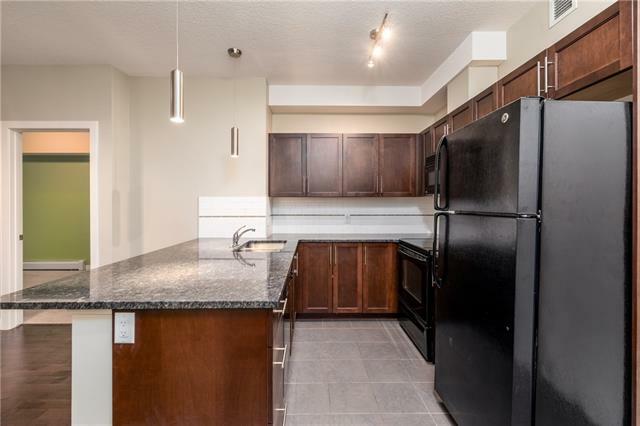 counterspace, lots of dark wood tone cabinetry, an eating bar & black appliances. 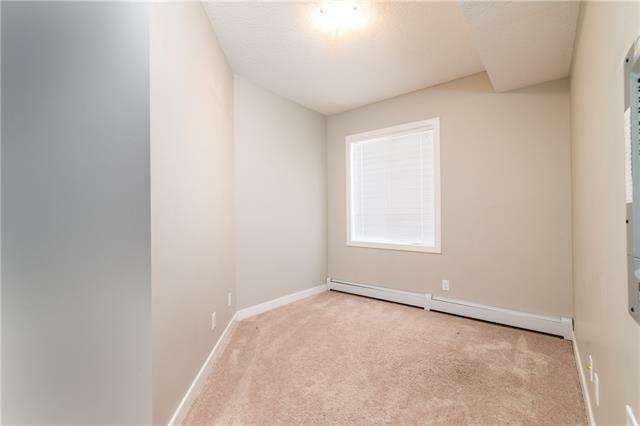 The living area features lovely laminate flooring. 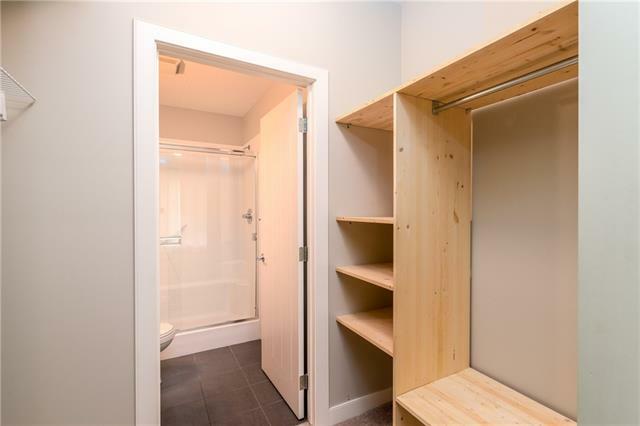 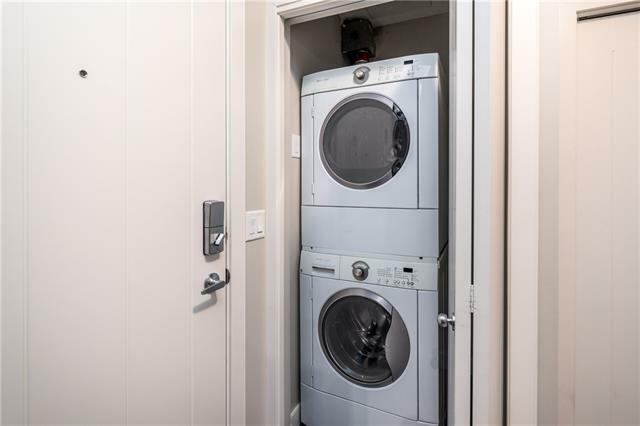 In the master you will find a walk through closet with built in storage & a 3 piece ensuite. 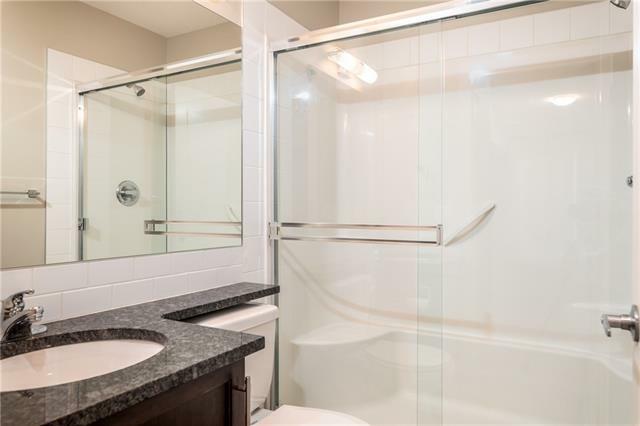 There is also a 2nd bedroom, full bath, & in-suite laundry! 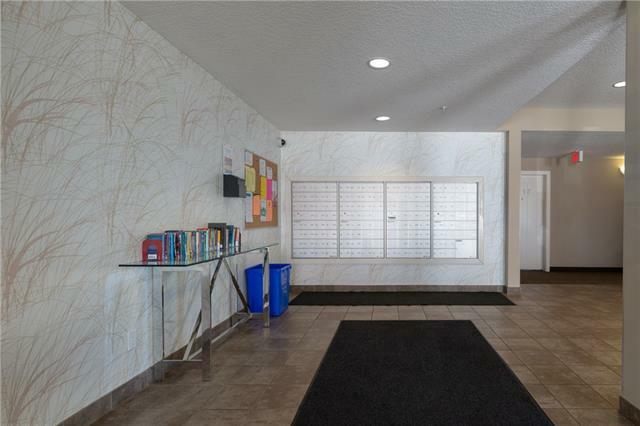 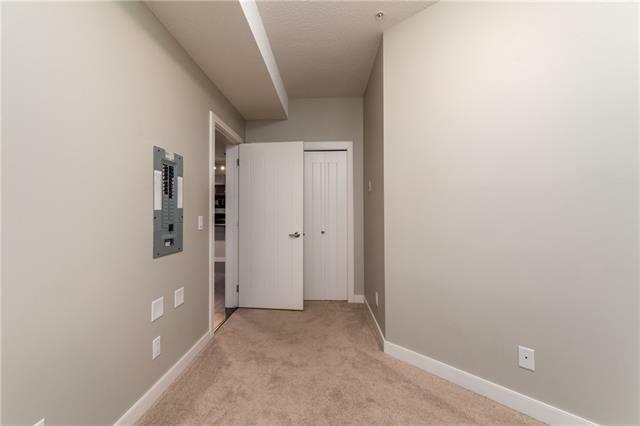 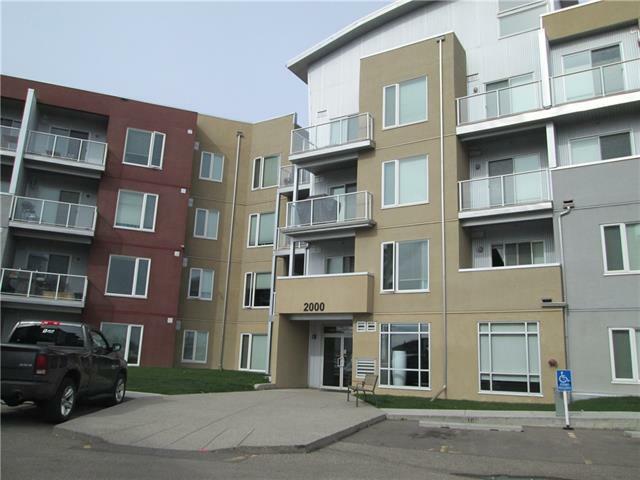 The whole condo is in impeccable like new condition & ready to move in to! 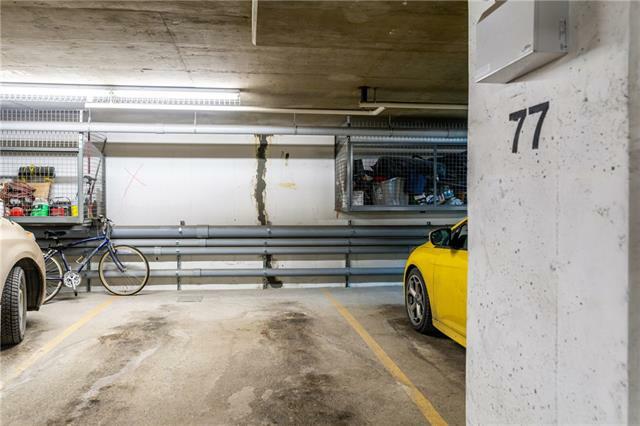 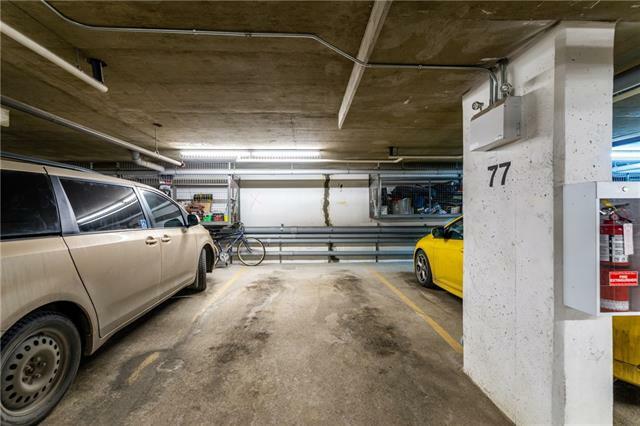 Never worry about having to warm up & scrape off your vehicle with the underground parking which also offers additional space for a storage cage. 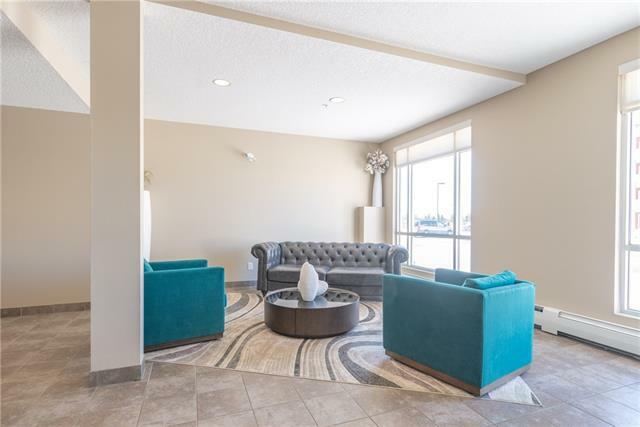 All of this is available for an incredible price, make sure this one is at the top of your list!